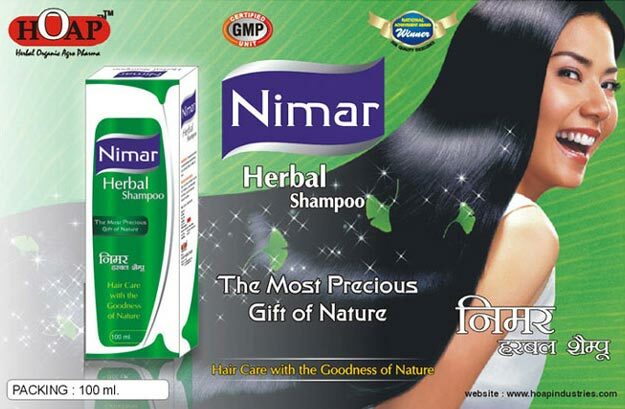 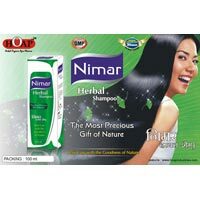 HOAP INDUSTRIES manufactures Herbal Hair Shampoo, which is good for overall growth of hair. 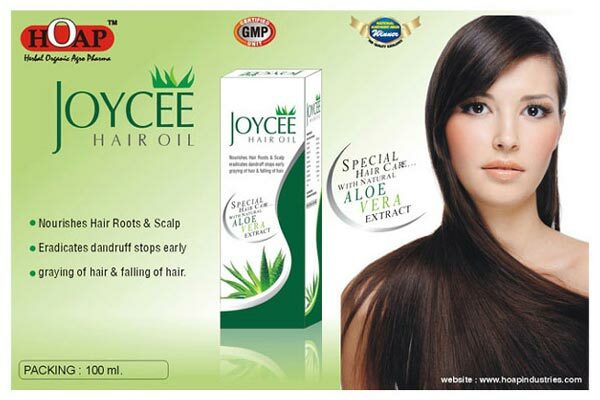 Suitable for all types of hair our Hair Shampoo is free from chemicals and artificial color. 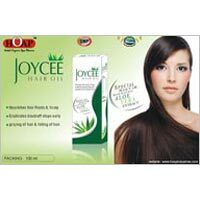 We make available Hair Shampoo in the market at cost effective price.